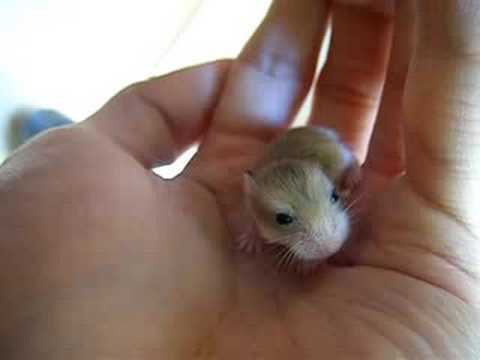 Hamsters are considered to be one of the most popular pets recently. If you are a hamster lover, then be careful. The following pictures contain a very high risking level of cuteness that can melt your hear in a heart bit.